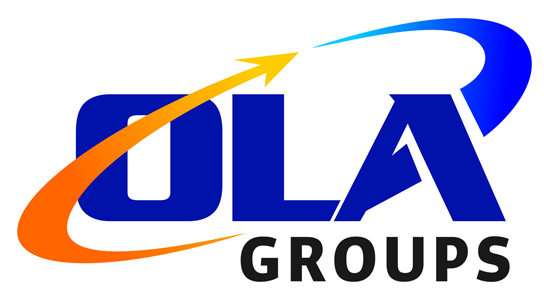 OLA Groups Logistics are members in Hong Kong and have recently arranged a shipment of 2 x 40'HQ to Tokyo by air in cooperation with fellow PCN member in Japan, Nisshin Transportation. The original plan was to make the movement by sea which was changed to air as explained below. Lane Zhu at OLA Groups Logistics explains; "One of our customers is opening a new shop in Tokyo today, on the 15th February. Therefore, they needed the cargo very urgently to meet the deadline. However, the cargo ready time was the 5th February and the factory was closing for holidays on the 7th February. Additionally, because the Chinese New Year was approaching, finding suitable trailers was a problem and because of the weather, a lot of vessels were being heavily delayed, making the situation worse. In order to not affect the customers new shop opening, we suggested that we would arrange to move the cargo by air by firstly delivering it promptly to Hong Kong Airport and arranging a direct flight from Hong Kong to Tokyo. So, on the morning of the 6th February, all the cargo arrived safely at Tokyo Airport. Then, as the destination agent, Nisshin Transportation arranged the customs clearance and delivery to site. Despite heavy snow, with the help of Nisshin, we successfully and safely delivered the required cargo to the consignee on the 9th February." "We are very appreciative of the platform provided by PCN, which gives us access to efficient and professional partners to satisfy our customers."